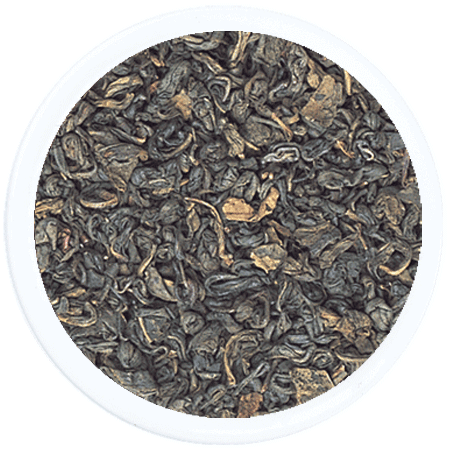 Grown at just over 4,000 feet above sea level in the highlands of Ceylon, this organic green tea is curled and well twisted. 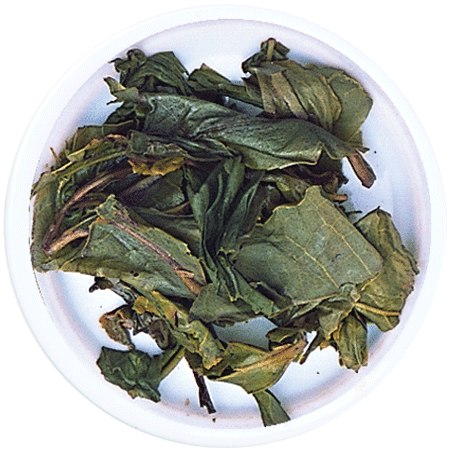 Whilst brewing, the leaf unfurls showing shades of olive green and producing a light brew with a bright infusion. 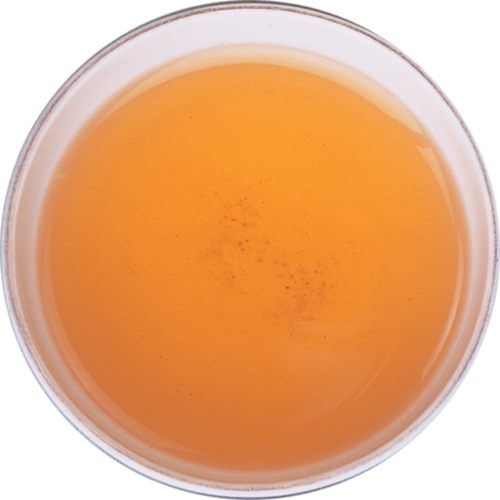 There is a fine edge to this tea, with citrus and grassy notes together making a refreshing yet astringent tea. 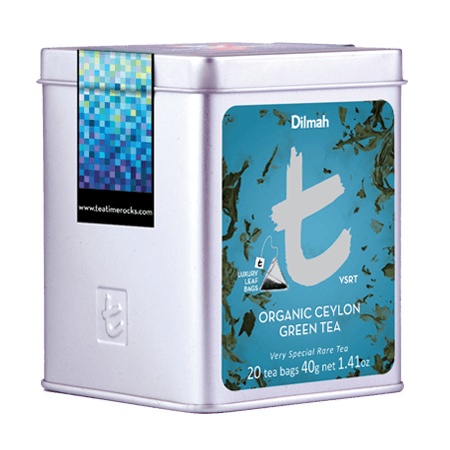 A lively tea that partners well with salads, fish and light food.